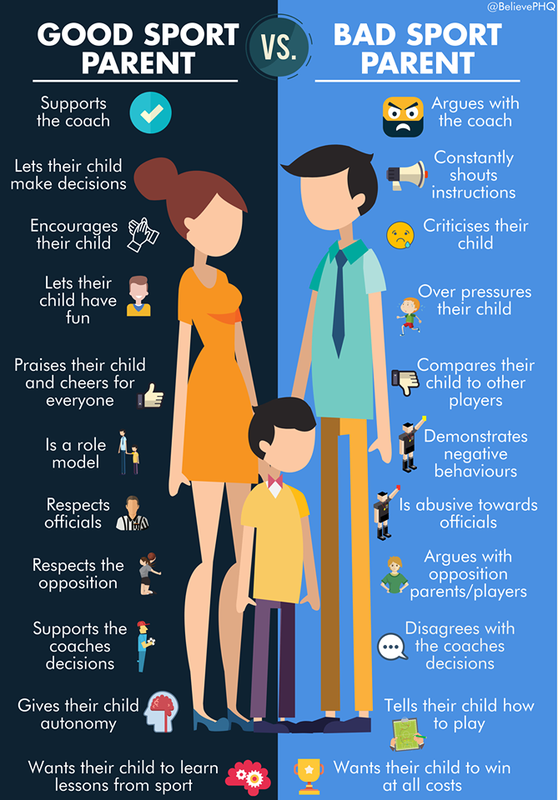 Most parents want their children to enjoy the sports of their choice. These guidelines provide you with key information when selecting a club / playing opportunity for your child. It provides you with ideas of questions to ask, and ensure that both you and your child understand the way the club works, and your roles and responsibilities. What can we expect from the club? A friendly welcome, an opportunity to meet new friends play and watch hockey. Opportunities for your child to have fun and develop their game as much as they want to. Qualified coaches and responsible volunteers. Relationships based on trust, honesty and respect where your child is valued and listened to. Your child’s welfare and safety is paramount. Club members will recognise your child’s rights, whatever your age, gender, culture, ability, language, religious belief, racial origin, and / or sexual identity. Opportunities for you to get involved in the club. Safeguarding and Protecting Young People / Child Protection Policy and Complaints Policy are available for you on request. Clear lines of communication with you about your child, fixtures, training and events. What do the club expect from my child? adhere to the rules of the game and rules of the club. What do the club expect from me? encourage your child to recognise good performance, not just results. The qualifications and experience of the coaches. The ratio of adults to young people complies with EH guidance. How young people are looked after if they are not playing. The club has clear codes of conduct stating expected behaviour of members, players and coaches. Does the club have a child protection policy? How does the club manage any issues, which may arise i.e. bullying? The club’s policy on screening and DBS checking adults working with young people. 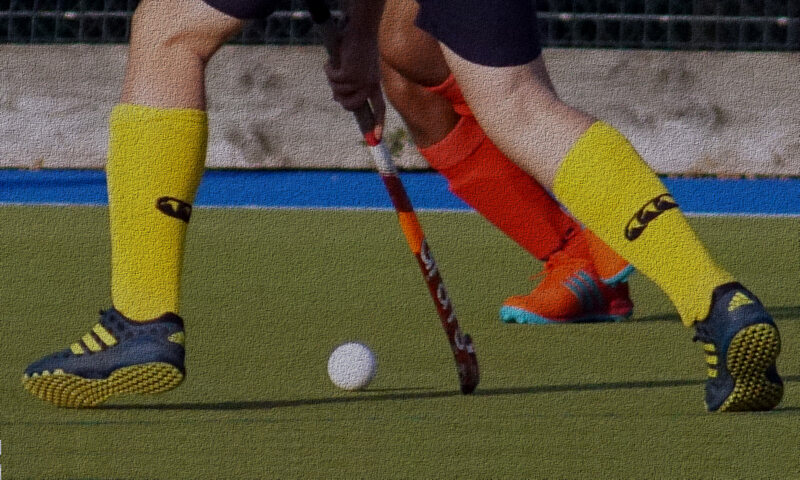 My child has never played hockey before; can they come along and try out a couple of sessions? What kit do we need to buy? Are the adults helping with the teams checked and trained? Does my child have to share changing facilities with adult players? Do the club have social events? How are away matches organised? Who should my child or I speak to if we have a concern? The club will need to ensure they can contact if required, so they should ask you for your contact details. It is part of the hockey philosophy that you are involved in your child’s interest. Please ensure that you build a relationship with the coach and support the club by completing all paperwork required. Communication is two way and if you have any questions or concerns about your child’s participation in hockey please talk to his / her coach. Each club has a Welfare Officer (details on the website), please ask to speak with them and explain you concerns. All concerns will be taken seriously and investigated. All concerns will be treated in the strictest confidence, with only the people who can help the situation becoming involved if required.